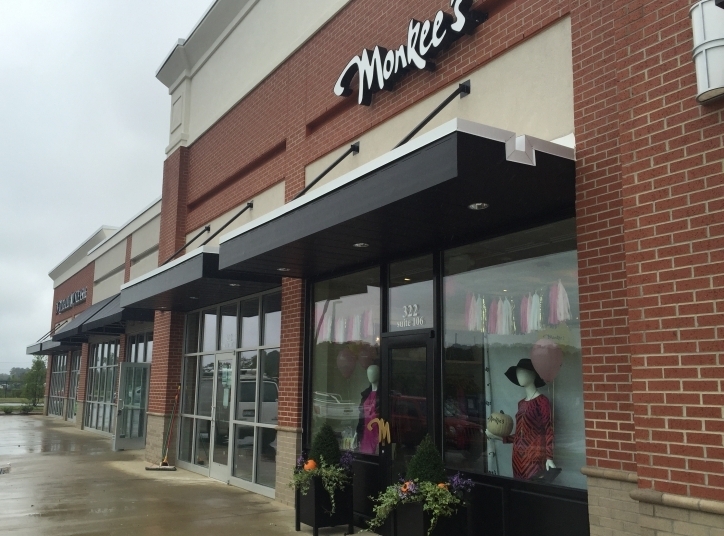 Monkee's of FayettevilleOpened October 2015. How did you become involved with Monkee's? I have been in the Monkee’s family for many years. During college at East Carolina University, I worked at the Greenville, NC location and at the Wilmington flagship store during the summers. After graduation, I became a manager at Monkee’s of Chapel Hilll. I learned so much at each store and they all provided a unique experience. I grew up 30 minutes south of Fayetteville in Lumberton, and would often visit the area. When I decided to open my own Monkee’s, it seemed like the perfect fit. Many women were traveling to shop in other cities. 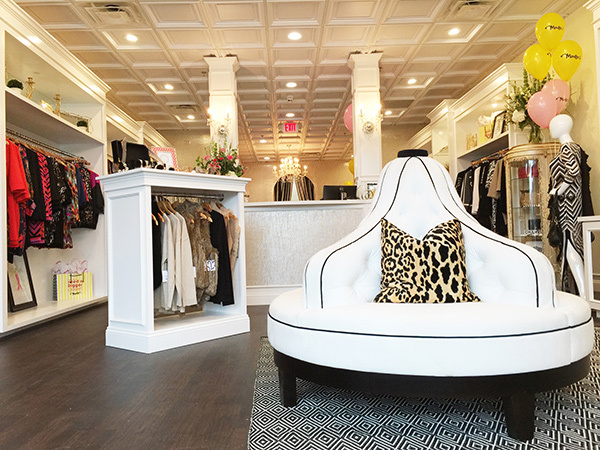 My goal was to allow them to shop in their hometown and have great options right around the corner. 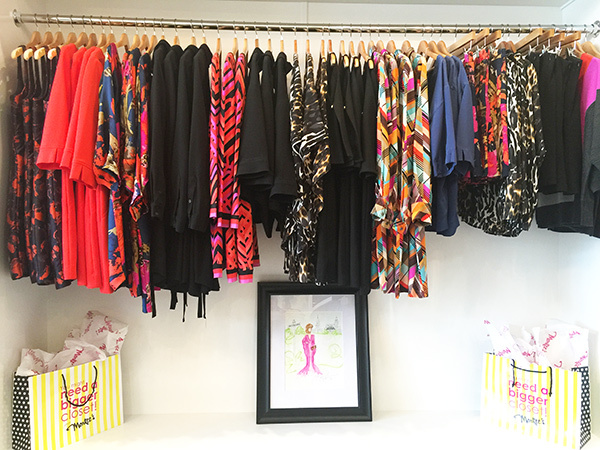 Our store has a very personal atmosphere and we will always go the extra mile to help our customers. I want to create a warm and welcoming environment for everyone. It is not just about the merchandise, it is about the experience. My favorite part of owning my store is that I get to help women feel great about themselves. I love the camaraderie that the Monkee’s owners have. We are like one big family and we look out for each other. I also love traveling wtih the other owners to market each season.